On December 12, 2008, at approximately 1:20 a.m. San Angelo Police and Fire Department responded to 710 East Avenue D Street, in San Angelo for a report of gunshots. Upon arrival law enforcement discovered Juan IBARRA, in the living room of the home with at least one gunshot wound. Mr. IBARRA was pronounced dead, a short time later, by Justice of the Peace Martinez. The investigation into Mr. IBARRA’S murder has always been active and solving this homicide has always been a priority for the San Angelo Police Department. It is the goal of the San Angelo Police Department to generate conversation about Mr. IBARRA’S murder in hope that someone with information will come forward. Investigators believe Mr. IBARRA may have been murdered by someone who knew him and there may have been more than one suspect involved. Witnesses stated they saw a red or maroon passenger car driving in the alley adjacent to the home shortly after law enforcement was notified of the shooting. The specific motive for the murder is still unknown. 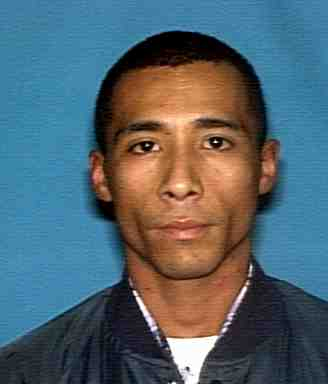 Mr. IBARRA was described as having few enemies, was very well-liked, and left behind two young daughters. Law enforcement is seeking information regarding any contact persons may have had with Mr. IBARRA during the evening hours of December 11th or the early morning hours of December 12th. 2008. If anyone saw a vehicle or individuals at the residence during the time of the shooting or knows who could have committed the murder please notify law enforcement immediately. If you have nay information regarding this case, please call Crime Stoppers call 325-658-HELP (325-658-4257) or submit it through our website. Tips received through Crime Stoppers San Angelo may be eligible for a reward of up to $1,000 if the information received leads to the arrest and conviction of the suspect(s) involved. As always, you will remain anonymous. For law enforcement and the community, each day that passes without someone being arrested for this murder means one more day a murderer is roaming our streets. This killer(s) could act again. It is important for the public to know that no piece of information is too small to share and those small details could assist law enforcement in identifying who is responsible for this murder. During the evening hours of January 14 or the early morning hours of January 15, 2009, Randy Lee CAVE was murdered in his San Angelo home. 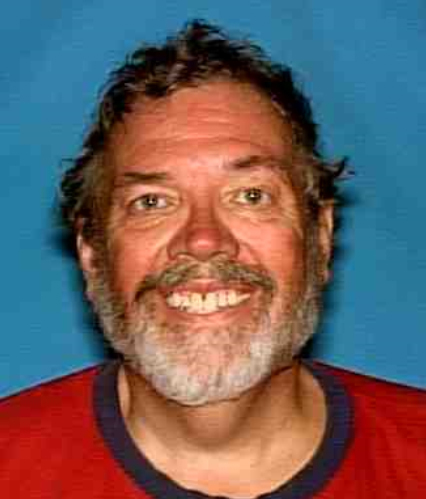 Subsequent investigation has revealed that Mr. CAVE was relaxing in his home, 2200 Waco in San Angelo, when an assailant, using a firearm, murdered him. This case has always been open and was never closed and solving this homicide has always been a priority for the San Angelo Police Department. It is the goal of the San Angelo Police Department to generate conversation about Mr. CAVE’S murder in hope that someone with information will come forward. Someone saw Mr. CAVE or talked with him during his final hours. Mr. CAVE was a mobile person and very visible everywhere he went. There are gaps in his movements the day before he was murdered. 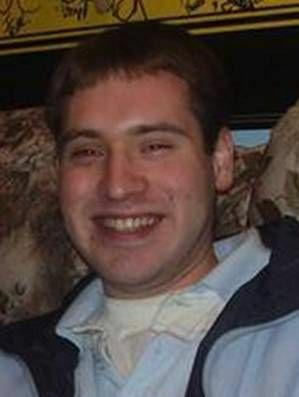 We need to know where he went, who he talked to, who may have been at his home during the afternoon and evening hours of January 14, 2009. We believe that someone can still provide a piece of the puzzle which will help solve this homicide. No matter if this was a crime of passion or one of opportunity the person responsible most likely has been overcome with guilt. As a result of this guilt the person probably has changed and this change could be the one thing that helps identify them to law enforcement, family or friends. Crime Stoppers and the San Angelo Police Department are asking for your help in solving a Cold Case, the murder of Jordan Alexander Zapata Holden. In July 2008, San Angelo Police were dispatched to “Shots Fired” at a residence on West Harris Avenue. When police arrived, they found the 22 year old victim unresponsive and suffering from a gunshot wound. Holden was transported to a local hospital where he succumbed to his injuries. The investigation revealed that Holden and three friends, including the homeowner, arrived at the residence and surprised armed intruders. The homeowner struggled with one of the intruders and called for help. Responding to his friend’s call for help, Holden entered the residence where he was met by gunfire. The homeowner was also shot in the leg. At the time, Jordan’s common law wife was 4 months pregnant with his son, who will never know his father. If you have any information regarding this case you can call Crime Stoppers at 658-4357 or go to our website sanangelocrimestoppers.com to Submit a Tip. Remember you will remain anonymous and you could earn up to $1000.00 reward this week. 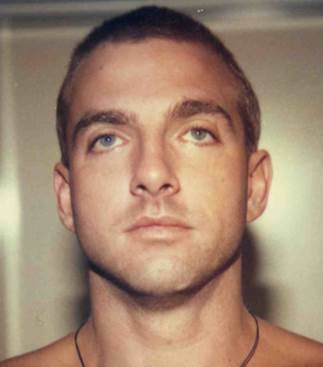 On November 7, 1995, between 2010 hours and 2220 hours a person or persons entered Christopher Shawn Hays home on the 1800 block of Shady Hill Circle. At approximately 2020 hours a female companion of Mr. Hays (who was living at the residence) and her two small children arrived at the residence. As she was maneuvering through the residence she encountered a masked male subject who was pointing a gun at her. At approximately 2200 hours the female companion noticed car lights shinning on the house and heard a vehicle pulling up to the residence. A few minutes later she heard a knock on one of the windows and then Mr. Hays entered the residence through the front door. Upon entering the residence Mr. Hays was shot at least one time. The female companion heard the front door close and then heard her vehicle start and drive off. The vehicle was later observed near a boat ramp/parking lot, not far from MR. Hays` home, being parked next to another vehicle.